For centuries the world has been plagued by immortals, a supernatural race of men and women who forfeited their souls for power and conquest. There is only one person in the world able to stop them. The only problem is, she had no idea. Ali O’Conohagn is a headstrong young woman, blissfully oblivious to the supernatural dangers that have plagued Earth for centuries and the preternatural warriors who want her dead. In the blink of an eye, her world is torn out of orbit when she finds herself face to face with one such warrior, Ronan. Thrust into a world she never dreamed existed, Ali learns that she has been chosen for something far greater then she could ever have imagined. She is an Animus Patronus, part of an ancient bloodline born to rid the world of these soulless killing machines. But there is one man who stands between her and certain death. Enter the mysterious Traecyn Broadie, whose arrogance and masculinity fascinates yet aggravates her to no end. He appears to be saving her life, but there is something seductively dangerous in his eyes, darkness within him that she cannot understand. As she delves into the mysteries that surround her elusive protector, Ali learns that there is more to him than meets the eye. 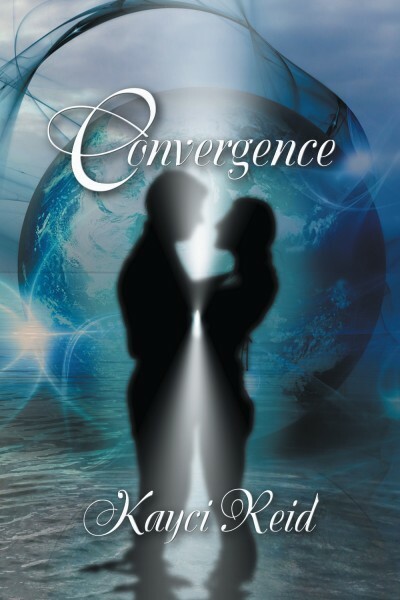 She must come to terms with his dark past and decide if their love is true or merely a mystic Convergence.